We don’t offer just transfers or a shared shuttle service. Starting at $69 (cards, cash and CabCharge accepted), we specialise in safe, reliable private airport transport in chauffeured luxury cars to and from the International, Domestic and Jandakot Airport including transferring between terminals and transfers from Perth airport to Fremantle. We can also help with your cruise ship transfer whether departing or arriving into Fremantle Port Passenger Terminal, your point-to-point transport, corporate & VIP transportation along with general chauffeur and limousine services. Our wide range of vehicles are carefully selected to meet the exact needs of our corporate clients and holidaymakers. Consisting of Executive Sedans and Luxury SUV’s alongside with our private non-shared maxi taxi and minibus services, we operate 24 hours – 7 days a week providing a wide range of ground transport solutions. We have been the first choice for passengers looking for safe, reliable, high quality, on time transport solutions for over 13 years. Rest assured you will be provided with a prompt and first class service provided by chauffeurs and small charter vehicles (SCV/CVL) that are both licensed and accredited by the Department of Transport in Western Australia. As an airport transfers Perth based business, our services cover all of Perth northern suburbs, southern suburbs, eastern and western suburbs, all hotels in and around the Perth CBD, Fremantle and the Esplanade Hotel, Cottesloe, Rockingham, Mandurah, Joondalup and Scarborough. With a diverse fleet of vehicles, we are able to cater to both the corporate and leisure traveller. Consistent two-way communications with all drivers and a structured pick up system provide for smooth, no hassle chauffeured airport transfers in Perth for all passengers. If you are flying into or departing from Perth International or Domestic terminals, we will connect you with your destination in style and comfort. Even if transferring between terminals or the Long Term car park, don’t restrict yourself to Perth Airport Connect au timetable (the free shuttle bus). Perhaps even skip the crowded taxi pick up lanes and the busy Perth airport terminal transfer bus after a long exhausting flight and treat yourself to a smooth, stress free ride from the moment you touch down until you arrive at your front door or required terminal to catch your next flight. Let us take the stress out of your next early morning ride to the airport with our on time pre-booked silver service. Don’t risk relying on booking a Swan taxi, Tricolor, rideshare service (ie UBER) or Hughes Limousines that are never on time, have your packed suitcase ready to go and rest assured you will arrive to meet your flight on schedule. T1 International – all Intl flights, i.e. Emirates, Singapore Airlines, Etihad Airways, AirAsia, Thai Airways etc. T1 Virgin Australia – all interstate & some regional flights. T2 Domestic – Alliance Airlines, Tigerair interstate flights, Virgin Australia/regional WA flights and Regional Express Airlines. T3 – Jetstar domestic & select Qantas Dom and Intl services. T4 – Qantas interstate, some regional and Intl flights. Provide us with the flight number, date and time your plane is scheduled to arrive as it appears on your E-Ticket provided by the airline or on your itinerary from your travel agent. We monitor all inbound flight arrival times by live tracking your flight and arriving upon landing. Your chauffeur will meet and greet you with a name board inside the arrivals lounge and assist you with your carry-on and checked baggage to your limo which will be awaiting you in the Short Term parking zone. If you are flying domestically, your chauffeur will be able to assist you with collecting your baggage from the baggage reclaim/carousel area. You set the date and time. If you are unsure of the time that you need to be picked up, please provide us with the scheduled time of departure of your outbound flight as it appears on your itinerary and we will advise you of the recommended time of pickup. Provide us with your pick up address. Advise us of approximately how many pieces of hand luggage and checked baggage you will be travelling with. Provide us with the terminal number that you are departing from. We will book you in and send you a confirmation. Your chauffeur will arrive to your address on time. 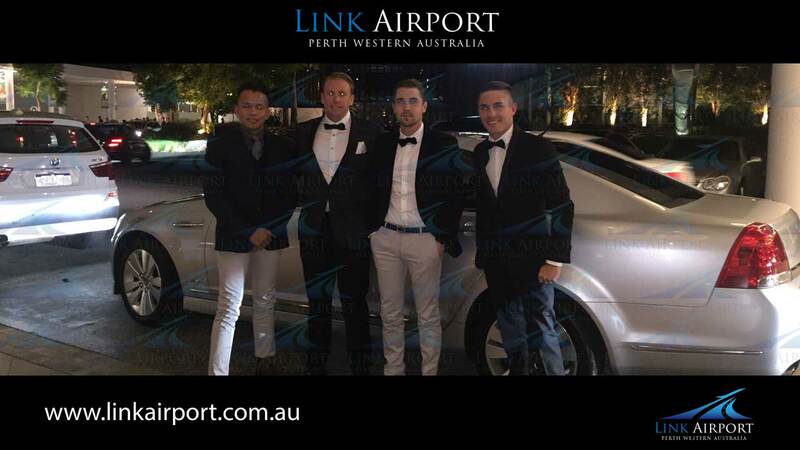 Before booking in your private airport transfer driver in Perth there are a few things you will need to consider, what time you need to be at the airport, which terminal you are departing from, how many bags are you allowed to take. All of these things need to be carefully researched in order to ensure your transfer and arrival at the airport runs according to plan. Have a read through our top tips and reminders to ensure a smooth and stress free departure from the Airport. 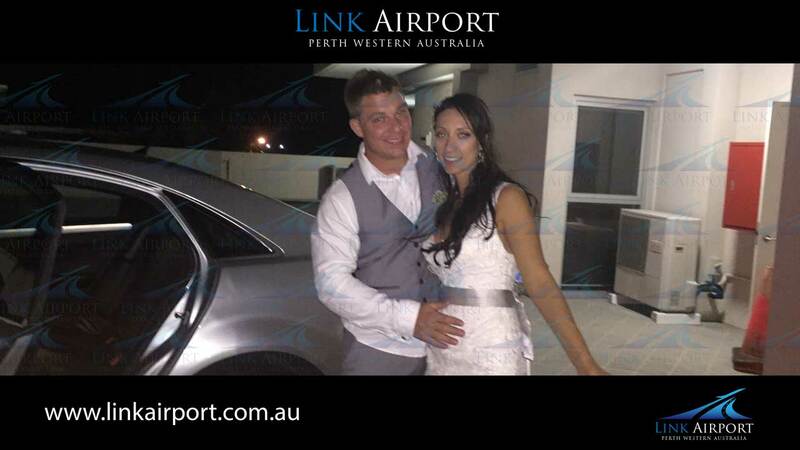 Plan your private Perth airport transfers ahead. It is recommended that you check with your airline as to their recommended arrival time at the airport. Travelling domestically, internationally or having already checked in online for your flight could affect the amount of time that your airline suggests you allow yourself between arriving at the airport and your flights departure. Giving plenty of time will allow for any delays you might encounter at check-in and when passing through security checks and immigration if flying internationally. As there are four terminals located within two precincts, you will need to carefully check the terminal number that your flight is departing from. This information should be found on your e-ticket itinerary or alternatively you can contact your airline if unsure. As there is a 15 minute drive between the two, planning ahead could be the difference between missing your flight or not. Before you leave to the airport always make sure you have your valid travel documents packed and handy. These would include your e-ticket and a valid form of photo identification such as your driver’s license for interstate travel or passport if heading overseas. Always pack your bag yourself so you are aware of its contents as certain items are not permitted to be carried. Depending on the airline, your destination and the class of travel, your weight allowance will vary. Always refer to your airline and the ticket you have purchased to ensure you are aware of your weight allowance and of any restrictions on items that you might be carrying. If any last minute adjustments need to be made, there are baggage weigh scales located at the check-in areas. Once you have arrived at the airport, you will need to make your way with your bags and travel documents to the check-in areas which are located on the ground floor inside each terminal building. Each airline will have their own check in zone which will be recognisable with signage and screens above the check-in desks or kiosks. If you have already checked-in online, you will still need to drop off your luggage to the bag drop counter or auto bag drop kiosks located within the check-in areas. Don’t waste your time navigating the shared Perth airport door to door shuttle buses that only depart at certain times and are rarely on schedule, give your self peace of mind by pre-booking your private airport transfers Perth expert today! 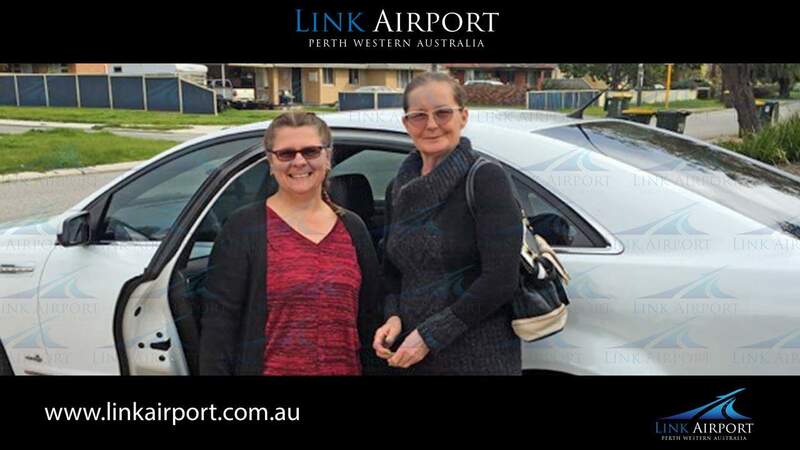 There are a number of options listed below that might eventually get you to or from the airport but none will match the premium, professional and on time airport transfers Perth local services that we have to offer. Reserve a luxury chauffeured car with us today and let us drive you in comfort while you sit back, relax and enjoy your business class ride. Its important to remember that there are 4 terminals located within 2 separate precincts, the T1/T2 and T3/T4 precincts, If you are transiting in PER airport there is a big chance that you will be transferring between terminals. if travelling on a budget and if you have plenty of time then you might want to consider the airport shuttle bus that transfers travelers and passengers between terminals 24/7 and departs each terminal every 20 minutes or so. Here are the most common ways that you can connect & get to and from the international and domestic terminals including Perth city, Fremantle, Rockingham, Mandurah, Bunbury in the south west Western Australia and the Perth northern suburbs. The official Perth Airport free Terminal Transfer Bus operates between (T1/T2) and (T3/T4) 24 hours a day, 7 days a week and runs every 20~30 minutes between the terminals without stops along the route. As the bus only runs on a set scheduled timetable between the Dom and Intl airports it can be quite crowded with travellers. Not ideal after a long exhausting flight but it is reliable enough if you are on a tight budget and do not mind queuing up in a line waiting for the bus’s next run. if arriving into the Virgin Australia/International terminal T1 and staying over night before catching your next flight, you can sleep in one of the airport’s sleeping pods which are ideal if you arrive late at night or in the early morning hours and you have some time to sleep in-between. it is basically a specially designed chair similar to a business class flatbed with safe luggage storage under the bed and they are equipped with a power point to charge your laptop and a USB plug to charge your phone. you can book them online starting at $12. Available around the clock. For transfers from the airport, taxis will be found waiting in their designated ranks at the front of the terminals, expect long waiting times during peak hours or when several planes land around the same time. You can book a maxi taxi or a sedan for trips to the airport through the major companies such as Swan taxi but they are well known to be unreliable and not on time. Elizabeth Quay Bus Station – Several points on St Georges Tce and Adelaide Tce – Victoria Park Transfer Station – Several points on Great Eastern Hwy – Belmont Forum/Wright St.
Usually booked via an app such as UBER or OLA and can be ordered on demand to get to or from the airport. The vehicles would be parked at their designated rank located a few kilometers from the terminal and would drive to the pickup lanes to collect their passengers. The drivers will not help with collecting luggage or meet and greet customers inside the arrivals hall. Although their apps allow pre-booking, they operate in the same manner as traditional cab dispatchers where a car is not booked at the time of reservation. The booking actually sits on a system queue until 10 minutes prior to its scheduled pick up time and it is at this stage that the app would dispatch the booking to a car that is roaming around the pickup location. Of course, if there is no car available in close proximity to the location then the customer will have to wait until one becomes available. With such services there is no guarantee that you will be picked up at the time of your booking and that’s not a risk that you want to take when arranging your Perth airport transfers. The first choice for travellers looking for the highest of service standards. Private chauffeur services are known to be the most reliable means of transport that offer a guaranteed on time pick up and drop off service. Their tailor made travel services are able to cater towards everyone’s needs, from individuals or larger groups to the regular corporate traveller. With the ability to pre-book and reserve your own private Perth chauffeur service well ahead of time, such services have always been the most convenient, hassle free option for travellers looking for a premium service. 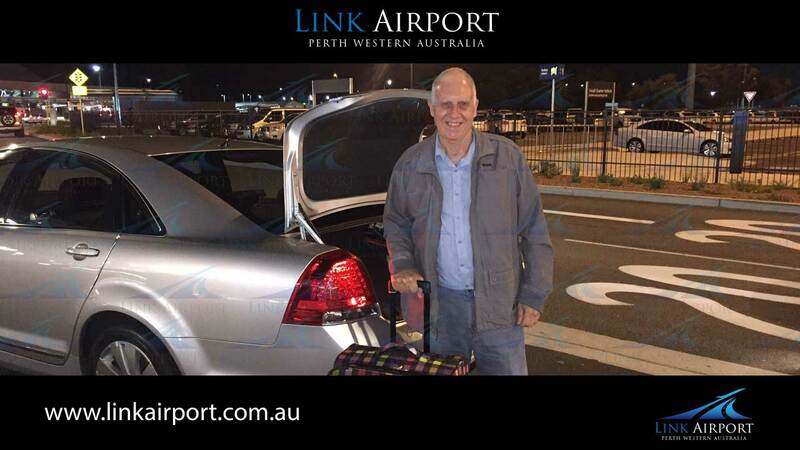 Try our private Perth airport taxi transfers once and you will never look back! Arriving into Perth Airport in Western Australia and wondering where to start with what to see? Not only can we arrange your airport transfers for you, let us help you explore Australia’s famous west coast capital city with a wide range of tailor made chauffeur driven tour packages. Despite being one of the world’s most remote capital cities, Perth and its surrounds has something to suit everyone, any time of the year. Boasting more sunny days than any other capital city in Australia, Perth is renowned for its relaxed and easy going lifestyle, making outdoor exploring through some of Australia’s most spectacular beaches and parks ideal, all year round. Don’t let the city’s isolated location fool you, Perth is ranked one of Australia’s most livable cities and can pack a punch when it comes to culture, the arts and history. From browsing through one of the many historical museums and art galleries, to exploring the city’s vibrant cultural spaces, Perth won’t disappoint. Whether travelling first, business or economy class, we are committed to providing you with the highest of standards within the transportation industry and to giving you an unforgettable experience of Western Australia . 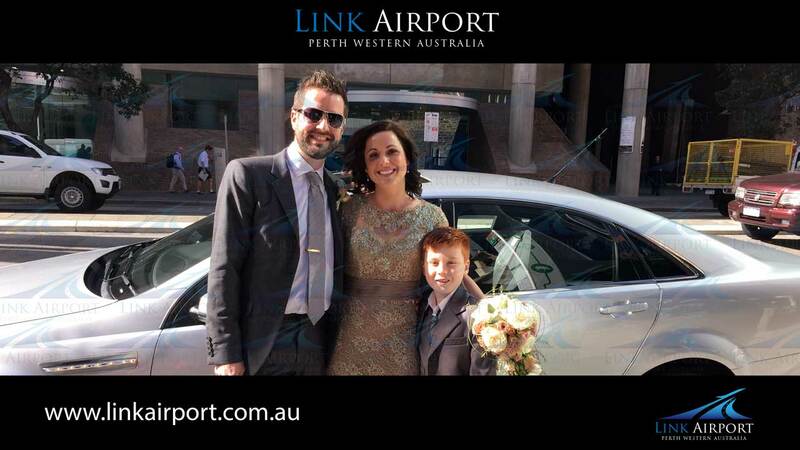 Look no further than us when booking your on time, premium Perth airport transfers. Reliable and on time, we serve all Metro Suburbs and provide a professional personalised door to door service suited to your needs. Delivering uncompromising personal service and more competitive pricing than anyone else when providing access to corporate ground transportation. Enjoy a comfortable and hassle-free luxury ride to your next social event. From restaurant transfers to day tours, we can personalise your transportation needs. Baby and booster seats available. Please note if you are emailing from a Microsoft based email address (i.e. Hotmail, Outlook, MSN or Live) our reply might sometimes appear in your Junk Email. We cannot send text messages to international numbers. Please select email.